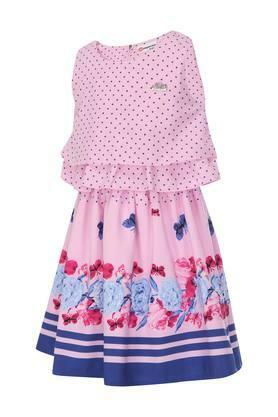 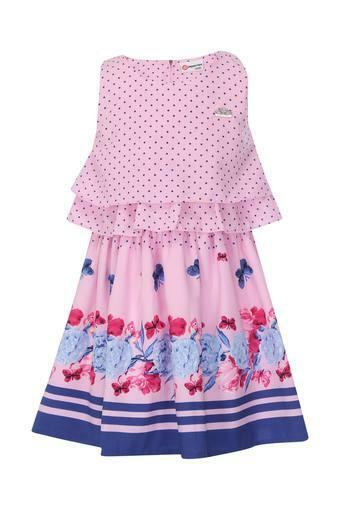 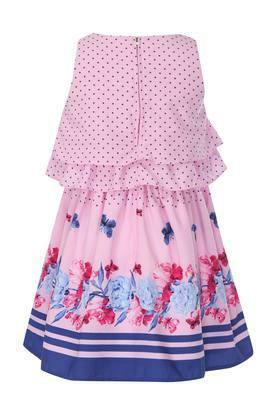 Your daughter will look like a princess as you make her wear this flared dress from the house of Peppermint. It comes in a floral print and round neck that is perfectly complemented by a nice combination of shades. 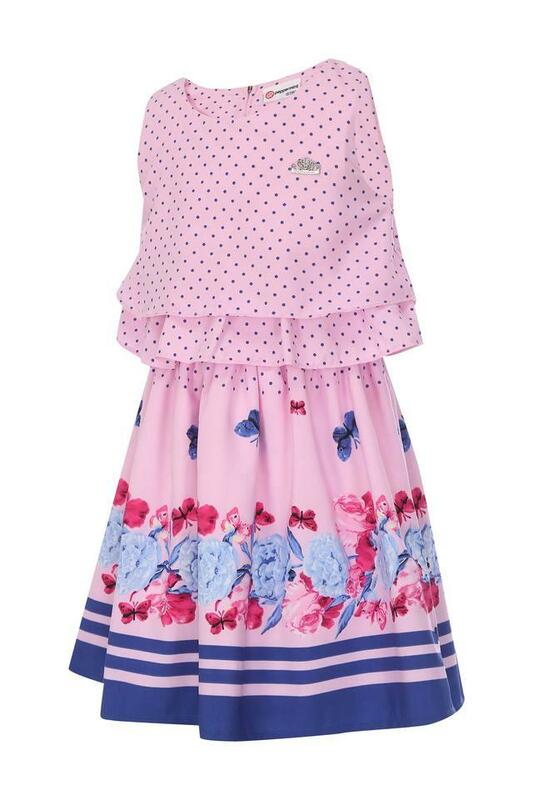 Besides, this dress is crafted from good quality fabric which is more comfortable.